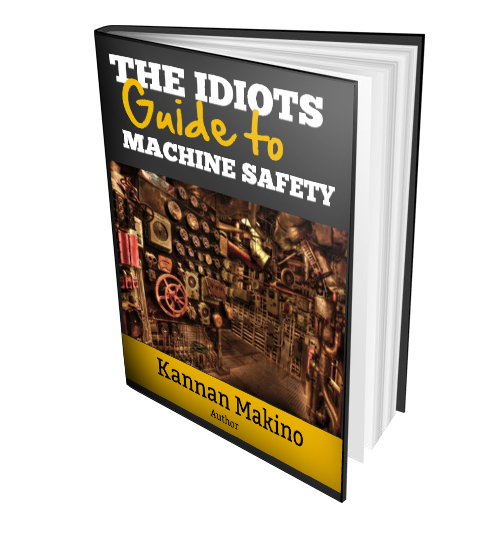 This Book talks about the entire machine safety from design to disposal. which contains machine hazards, legal aspects, international standards, purchase guidance, risk assessment, engineering controls and case studies etc. Designed for HSE Professionals wish to get In-depth Knowledge of machine safety. To get copy of this book for free , Leave your E-mail in Comments. 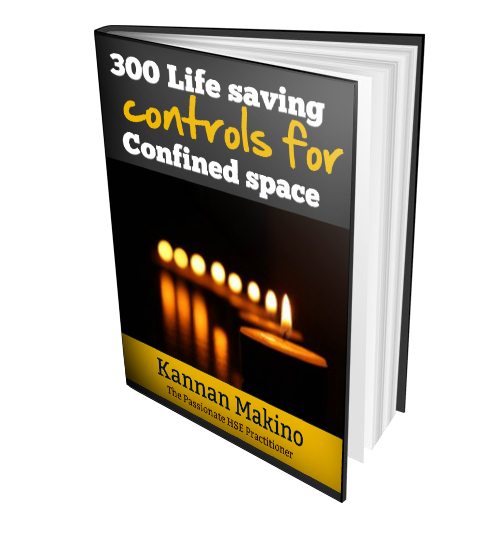 This Book talks about 30 Confined space hazards and 300 control measures that must be implemented to ensure safety during confined space entry. A must read guide for every health and safety practitioner. Thanks Mr Amit Chauhan I shall Send the Soft Copy of my Books , before it is available on "Selling sites"
Once again, Thanks for your Willingness and Support. I am a beginner in industrial safety.if you could provide me with your books it will be helpful.thank you..
Jameerkhan475@gmail.com brother plz send me the idiots guide of machine safety.